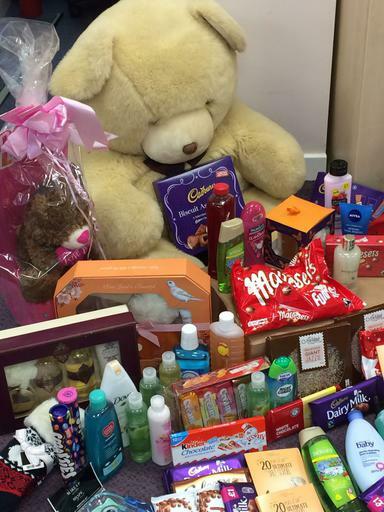 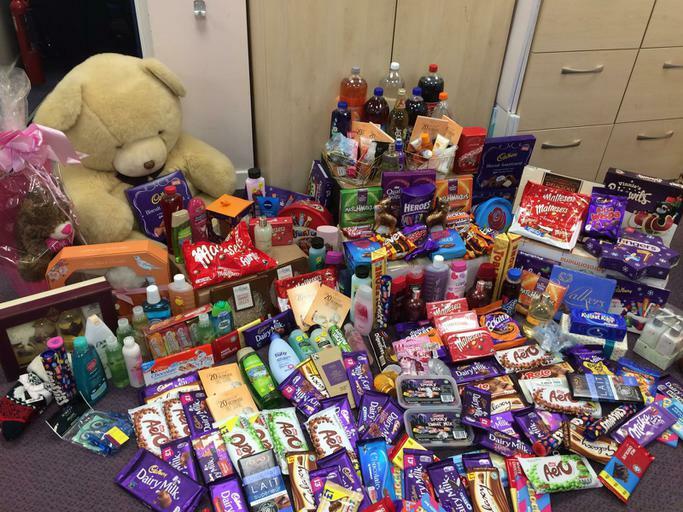 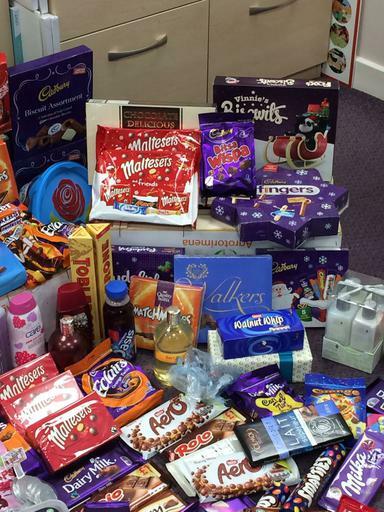 A massive thank you to all parents and carers who donated bottles, chocolate and a giant teddy bear for our upcoming Christmas Fayre on Thursday 8th December! 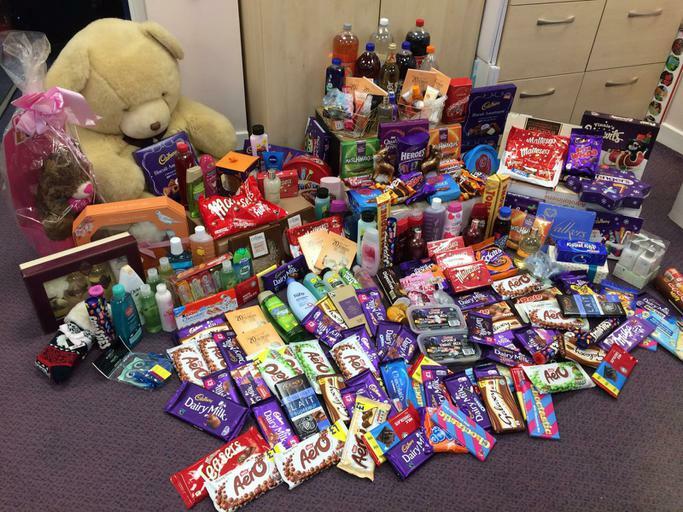 All your donations have been sorted and are ready for to be raffled and sold. 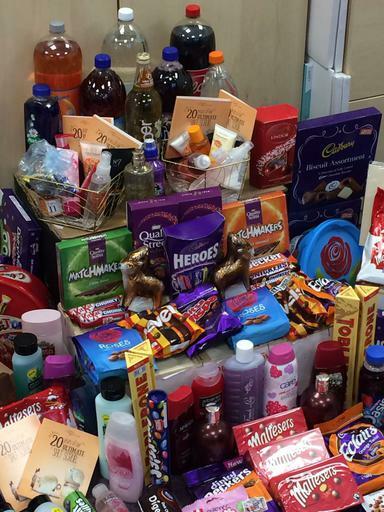 Swarcliffe staff look forward to seeing you all there.